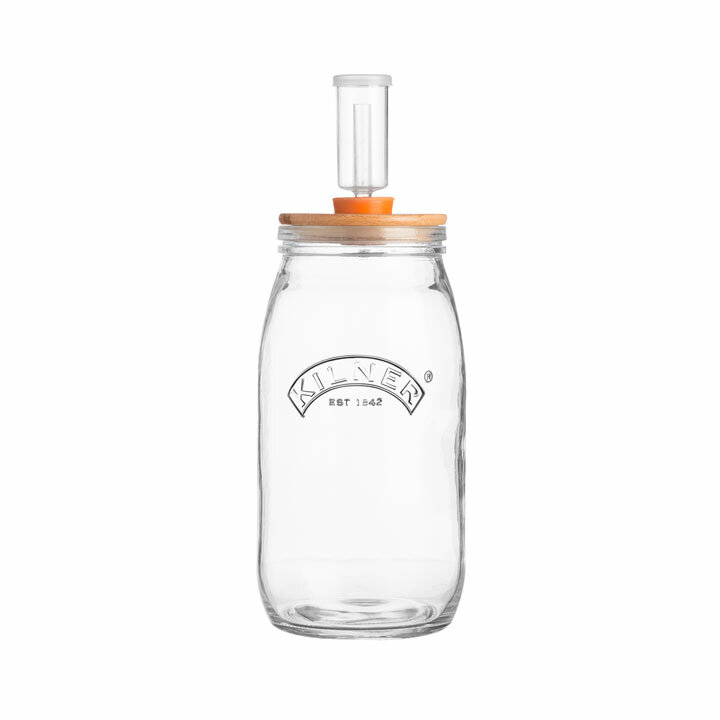 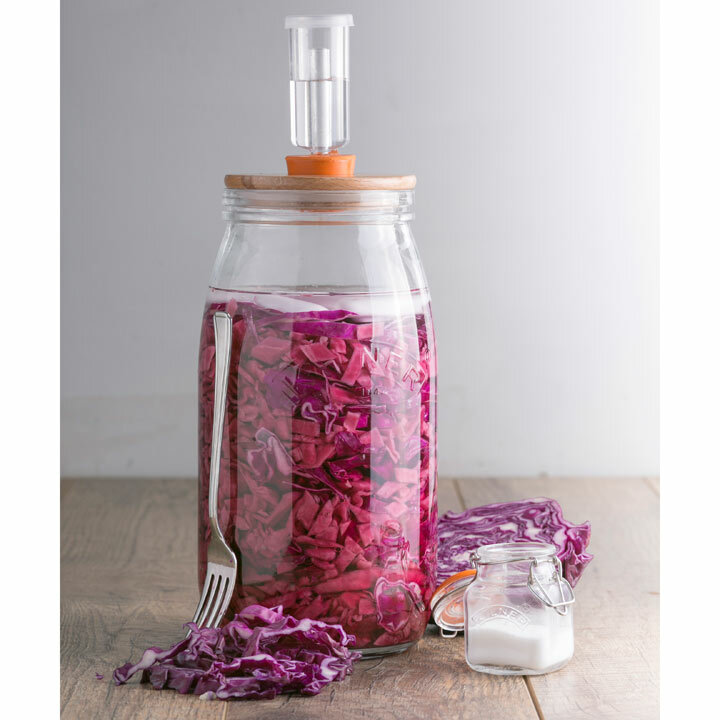 The Kilner Fermentation Set provides the easy way to create your own delicious fermented foods packed with vitamins, minerals and probiotic cultures. 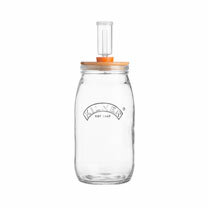 Perfect for creating live cultures of sauerkraut, kimchi, pickles and much more. 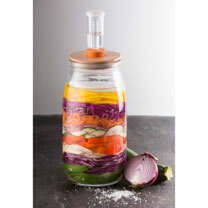 Creating your own fermented foods is straight forward, just add your favourite vegetables, water and salt. 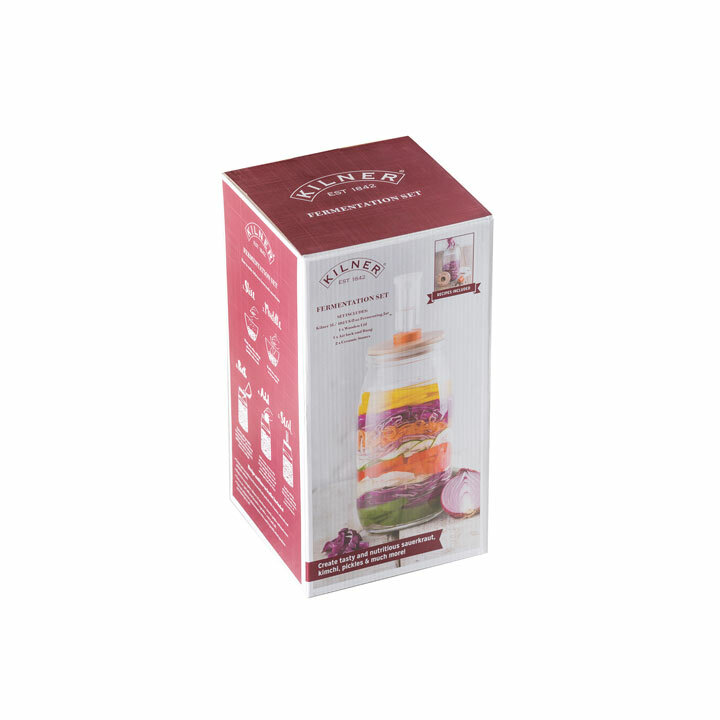 Recipes and how to leaflet included.